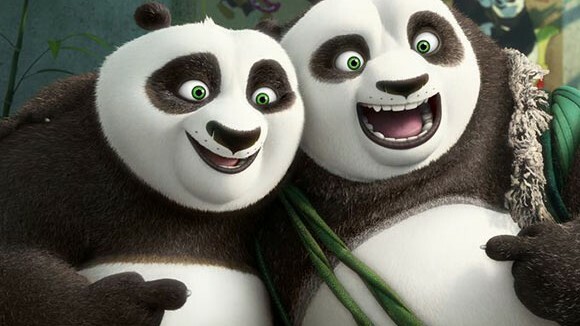 Po is reunited with his biological father and must train a village full of clumsy pandas to defeat the supernatural nemesis Kai, in the new trailer for the latest entry in DreamWorks’s Kung Fu Panda franchise. 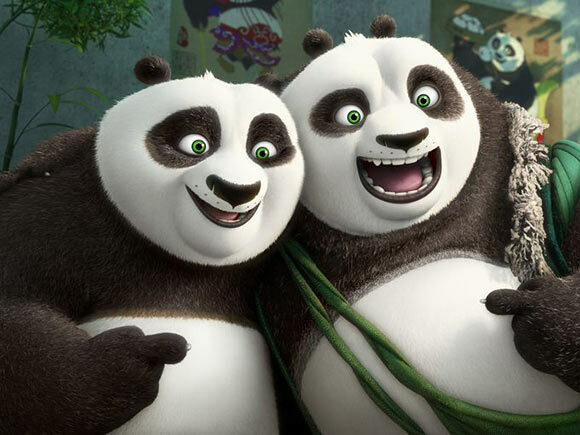 Like the past films in the series, Kung Fu Panda 3 stars Jack Black, Angelina Jolie, Dustin Hoffman, Jackie Chan, Lucy Liu, Seth Rogen, and David Cross as anthropomorphized martial arts masters. This time around, they are joined by Legend of Korra’s J.K. Simmons as the villainous Kai, as well as Breaking Bad’s Bryan Cranston as Po’s father Li, whose reappearance leads his legendarily hungry son to a secret panda paradise stuffed with fun-loving bears, including those of the female variety, like Mei Mei (voiced by Rebel Wilson). Earlier this year, it was announced that Alessandro Carloni, animation supervisor on the first Kung Fu Panda and story artist on the second, would join Jennifer Yuh Nelson as co-director, a directorial addition that was reportedly requested personally by Yuh herself. After re-shuffling the release date multiple times, Kung Fu Panda 3 is scheduled for arrival day-and-date in both the United States and China on January 29, 2016. The January date is a departure from the standard spring, summer, and winter holiday slots that are reserved for big-budget animated films, and marks the first time a major studio has released an animation sequel in the month of January. It’s a risky move, but could pay off handsomely in a typically quiet box office month used for less-anticipated movies like this year’s Strange Magic and The Nut Job 2, which will precede Kung Fu Panda 3′s release by two weeks on January 15, 2016. UPDATE: The Chinese trailer for Kung Fu Panda 3 is worth a watch, too. It looks like it’s promoting a completely different (and more exciting) film. Watch it here. 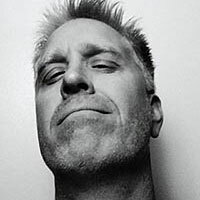 Scott Thill is a freelance writer, his work has appeared in Wired, Salon, The Nation, and Rolling Stone. Visit his site Morphizm.com.